For qualified engineers and new entrants to the domestic gas industry. 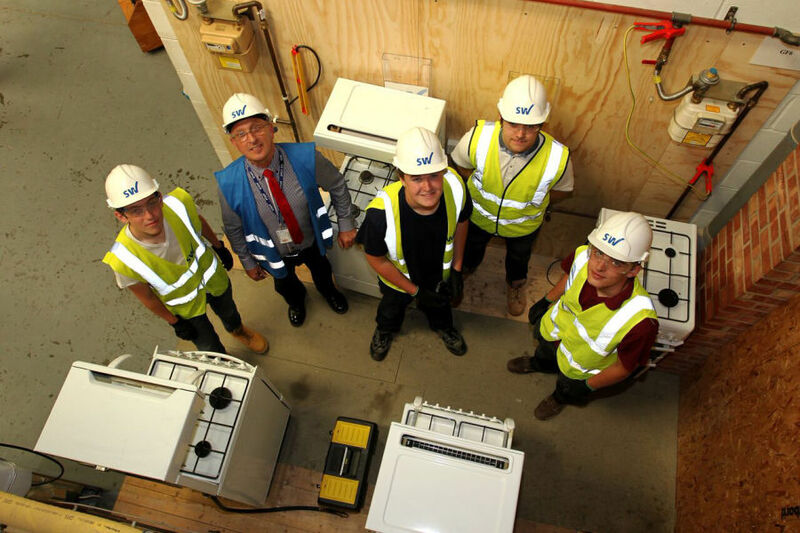 At Steve Willis Training Centres, we offer a complete range of Gas courses for qualified Gas Engineers and candidates who are new to the Gas industry. 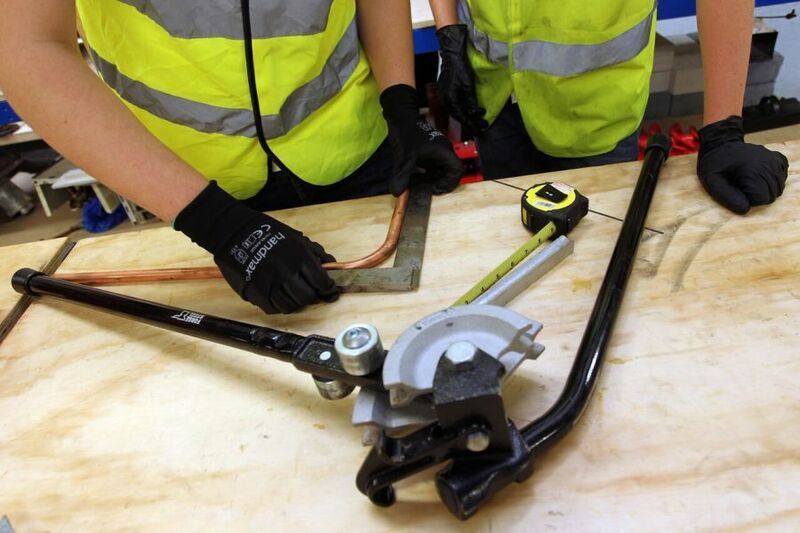 We offer the GGFO Domestic Pathway Managed Learning Programme for new entrants (Category 3), and a comprehensive range of gas courses and assessments for Category 1 and 2 Applicants. Further information on the categories is on our Applicant Information page. We offer a comprehensive range of Domestic Gas qualifications at both of our centres. 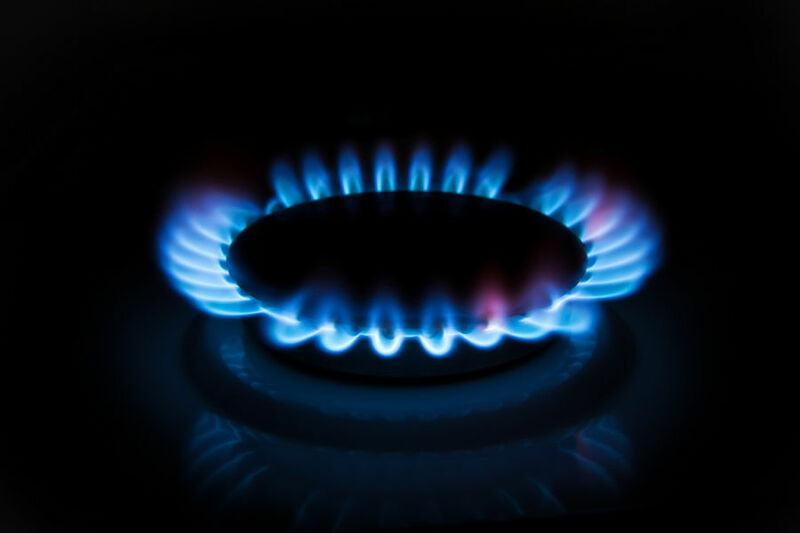 Available assessments are listed on the Domestic Gas Assessment Schemes page. If the assessment category that you require is not listed, please call our sales team as we may be able to arrange it for you. Further details may be found in the Domestic Gas Assessment Schemes Information Sheet (CIS 015). We offer a comprehensive range of Domestic Gas qualifications at both our centres. This course covers current requirements of Approved Document L1A and L1B (Building Regulations - England and Wales). 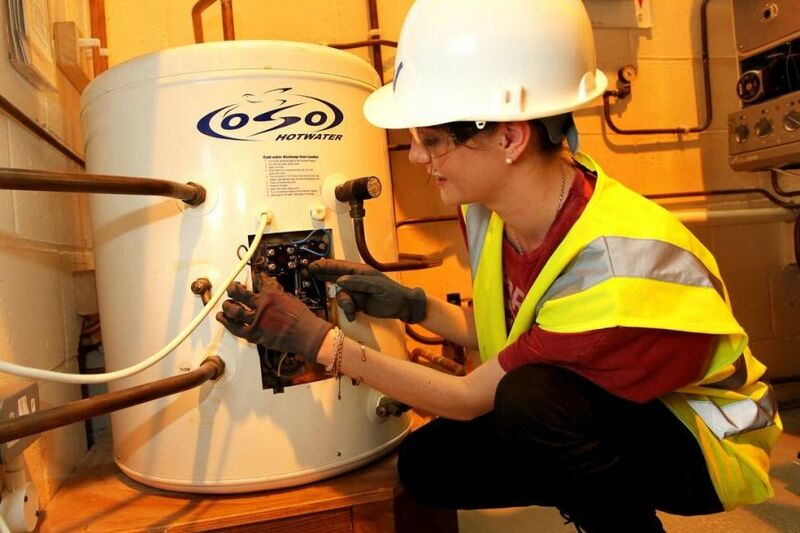 Aimed at those seeking a new career with the aim of becoming a fully qualified Gas Engineer.